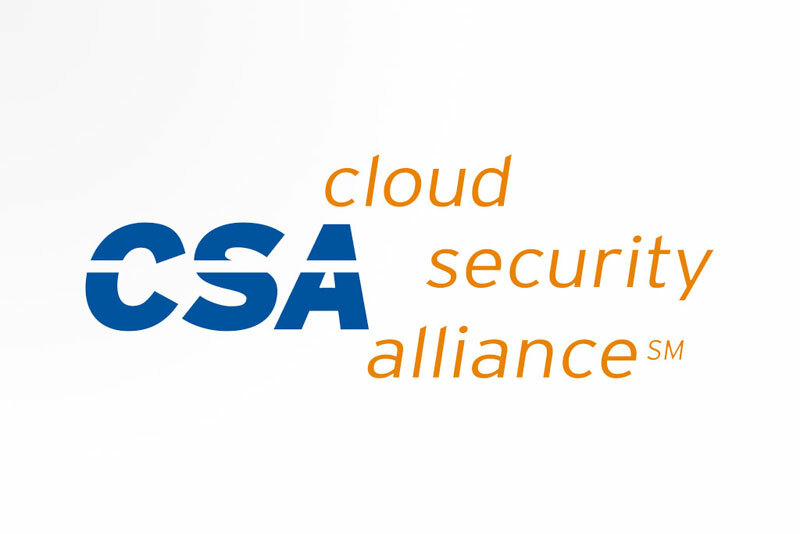 A cloud service must guarantee their clients’ information security. That’s why in SMARTFENSE we are part of the most powerful program of the industry to guarantee security in the cloud. 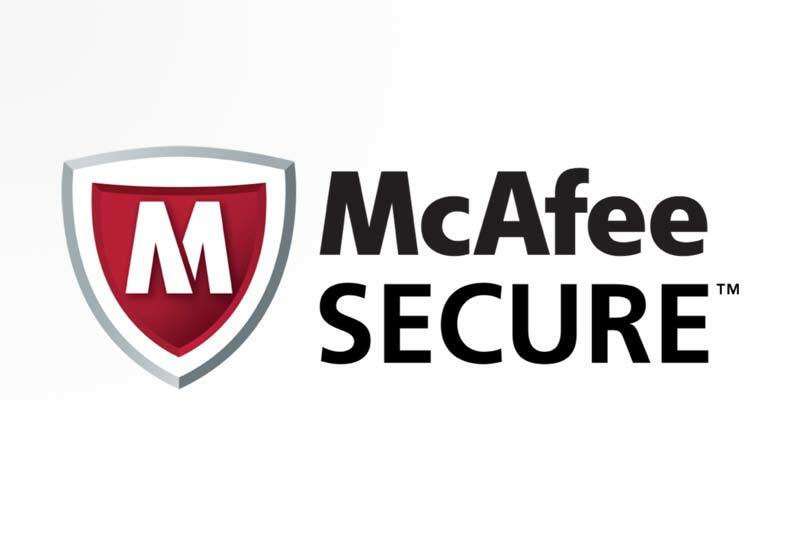 McAfee has provided its trust seal to SMARTFENSE after exhaustively analyzing the domain under which our site and platform are hosted, in search of malware, viruses, phishing attacks and other malicious activities to guarantee the security of our users.